Kayley was absolutely wonderful to work with!! She did our engagements and our wedding pictures and both sets turned out so great! 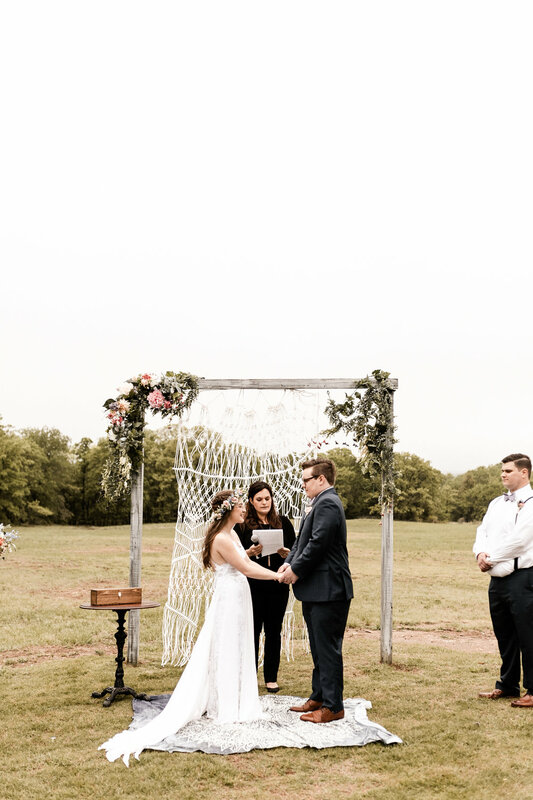 She is so easy to work with, fun, stress-free, and was very graciously flexible with us as our schedules were so hectic leading up to our big day. I will treasure these special moments that she was able to capture forever!! Kayley Haulmark is so incredibly talented and can capture anything you ask her to perfectly! She did our engagement shoot and I know we will cherish those pictures forever! If you haven't booked her yet, BOOK TODAY. Kayley you are a rock star!! Kayley captured one of the best moments of my life, proposing to my now fiancé! She is incredible and if you need a great photographer then book her now before it's too late! I’m freaking out! They are so so so incredible! I want to post like 30 😂😭💞🙈😍😍😍😍never stop doing what you’re doing!! You are such a blessing to people! Kayley was amazing. So easy to work with. I had to book her relatively last minute, but I’m so glad I did. I did bridal and boudoir shots with her too and she was professional but also super fun! On the day of the actual wedding Kayley and her second shooter were so friendly and worked well with our videographer. Everyone loved her!! 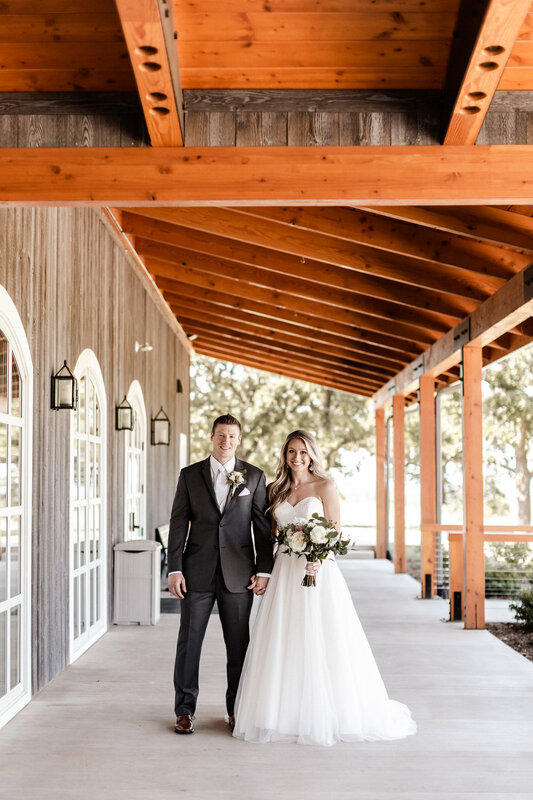 The experience Jack and I had with Kayley as our wedding photographer was amazing! Kayley really took us as a couple and who we were and made the location where we took pictures and how we took pictures to describe who we are. We are very simple people, that love the outdoors and are madly in love with each other (that laugh a ton) and she caught that. She didn't make us look or feel like the people and the couple that we weren't. Her bright smile and care for her clients is impeccable and I know she will keep growing and learning in this field but I know for a fact that this was what she was made to do for her career. Turning the most important moments in your life to the best memories in photos. I wish I could give a million more stars. We had a very stressful wedding because it was going to be outside, but the weather (TONS of rain all day long) did not allow us to do so. Luckily, our venue had an inside option. Kayley was so professional and always made sure everything ran smoothly. Her assistant was also just as great! 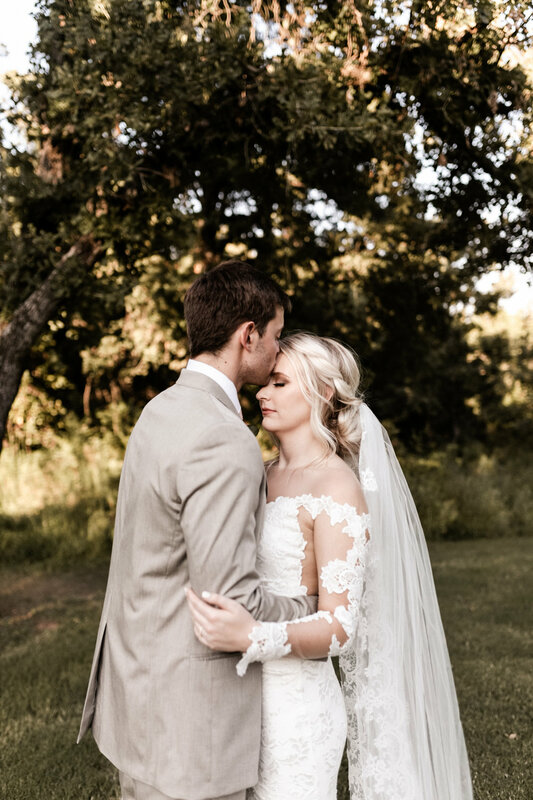 We got married yesterday and already have some sneak peak pictures. I am OBSESSED to say the least. I recommend her times a thousand! Kayley is extremely helpful and gets the photos back quickly! The photos are AMAZING, I keep getting comments on them. Overall amazing!